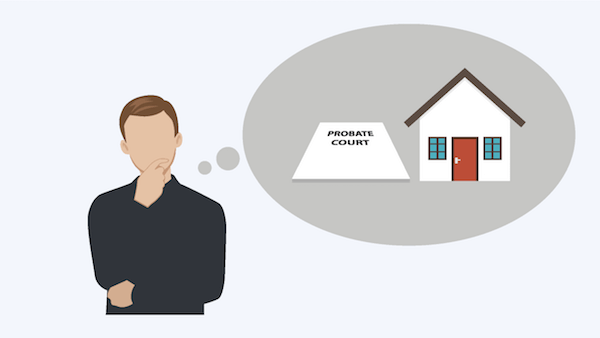 Can you Sell an Inherited House Before Probate in Tampa? Many residents of Tampa, and the entire State of FL for that matter, find themselves looking for information about how to sell an inherited house before probate. This is either because they have inherited a house through a will or have been named as executor in this document. Alldayhomebuyers gives you a cash offer within one day and you can close whenever works best for you. You can have your Tampa house sold in a week! If you need to sell your Tampa area house fast and would like to get a no-obligation cash offer, call us now at 813-603-6498. Whether you decide to sell your house to us or not, we would like to help answer questions you might have about the process. Lucky for you, we buy houses in Tampa. Can you sell an inherited house before probate is finalized in Tampa?